Okay, so there's a small chance the Galaxy Note 7 might explode. That's a bummer, but older note phones probably won't do that. It just so happens a lot of them are on salve via Woot today. These are all refurbished phones, and a few of them might have some cosmetic damage, but they're cheap. What's this? 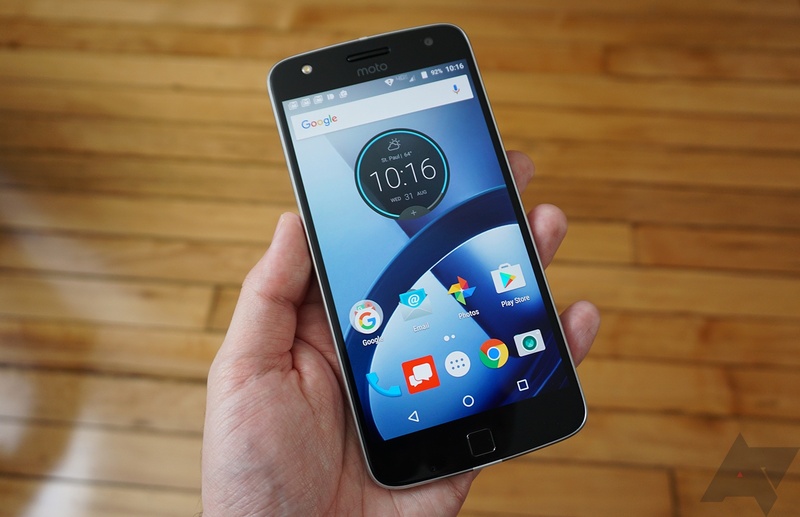 A current-generation AT&T phone and its year-old sibling getting updated on the same day? We have an embarrassment of riches, folks. Just a few hours after the Lollipop over-the-air update for the Galaxy Note 4 started on Ma Bell, the Galaxy Note 3 (from 2013) is getting the same treatment. AT&T's support page says that this is Android 5.0, build number N900AUCUEOC1. As AT&T does with all their updates, the OTA will only start on Wi-Fi (and not that mobile connection that you're paying them to provide). The OTA file is a massive 1.2 gigabytes, and whatever server AT&T uses for these things probably has some tiny Flintstones dinosaur manually pushing data packets down a CAT-5 cable. When T-Mobile added a new update tracking progress meter to its website last week, the Galaxy Note 3 was listed as undergoing T-Mobile testing, the second step in a three-step process to deliver Android 5.0. Soon it should be moving up a notch, as a changelog has hit Samsung's site saying that today's the day the carrier starts pushing out the over-the-air update to consumers. In addition to Lollipop, the changelog makes references to Wi-Fi calling, including a fix for a one way audio issue. But that's not the point here. When people click the update button looking for software version N900TUVUFOB5, they're looking for the latest version of Android. We've been seeing a handful of Samsung flagships get updated to Lollipop here in the United States, where the lion's share of phones are still sold with shackles firmly attached to the carriers. 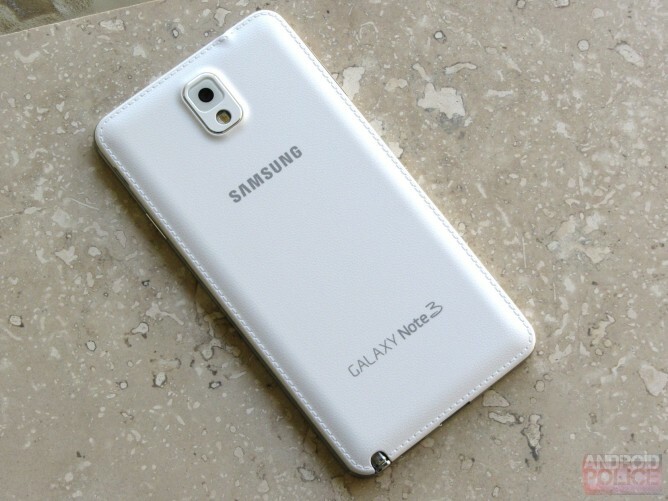 The standard international model of the Note 4 uses Samsung's own Exynos chipset, but there's also a variant with a Snapdragon 805, model number SM-N910F. Users in Germany can access the official Lollipop update on these phones today via Samsung's Kies program, according to SamMobile. European markets tend to get updates in batches, so once the over-the-air update starts in earnest you can expect it to propagate quickly. 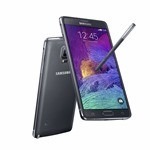 Update, January 11th, 2015: Verizon has issued another update alert for the Galaxy Note 4.4.4. This one also updates the phone to 4.4.4 and includes the same changelog, but for some reason the build number is changed to N900VVRUDNK1. Whether or not there was a problem with the original rollout, we can't say, but it appears to be continuing. No, it's not Android 5.0. There, we've got that over with. And while I'm sure at least some owners of the Verizon version of Samsung's penultimate Note are disappointed at the lack of Lollipop, others will be happy to see it updated to the latest version of KitKat. 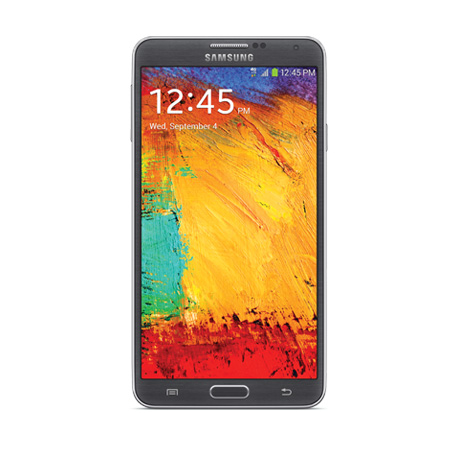 Update: The software update for Samsung Galaxy Note 3 (SMN900A) is temporarily on hold, effective November 28, 2014. Samsung is working with AT&T to resolve a reported issue with ATT Address Book synch on the latest Samsung Note 3 operating software update. Consumers who are using this application may experience deleted contacts from their address books. 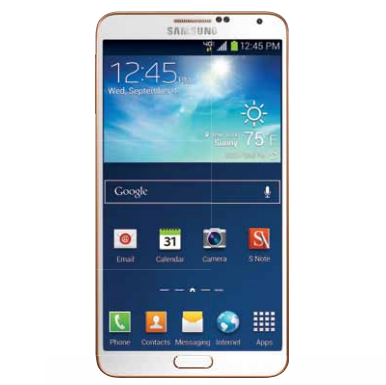 Today T-Mobile has started to push out minor over-the-air updates to a number of Samsung Galaxy devices. Two of them are identical—the S5 and Note are both receiving Chinese language support. The former goes to version G900TUVU1CNK2, while the latter ends up at N910TUVU1ANK4. The Galaxy Note 4 is Samsung's new baby, but last year's Note 3 is still a fine phone if you're into that whole phablet thing. 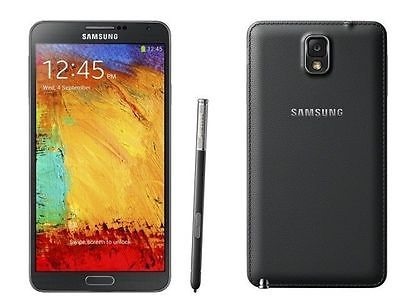 You can snag an unlocked AT&T Note 3 with 32GB of storage on eBay today for $419.99. It's popped up for less, but those deals were all for the 16GB version.